Miells & Partners assists Monaco property developers and major construction groups in the marketing of their commercial activities. 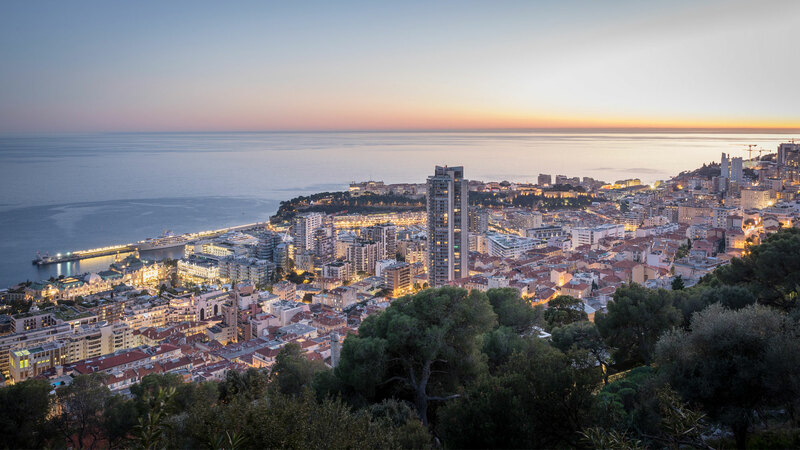 We offer practical help with the sale of off-plan property; we work in partnership with some of the most prestigious developers in the Principality of Monaco to showcase completed products and new luxurious homes. These new property developments in Monaco will meet the criteria of the most demanding clientele. We are proud to have been selected to assist in the marketing of the Odeon Tower building, which is the second tallest building on Europe’s Mediterranean coast. We can assist in marketing your medium or large property development project in Monaco. We will promote them in the real estate- and/or financial-specialised press. We develop branding, design and advertising for Monaco property developers. To implement these various actions requires an ongoing, close dialogue. Upon request and after having discussed your ideas, we will give you the best advice in the design and launch of your marketing plans and advertising. We can also participate in the development of guidelines for the design of model apartments, prepare price lists, and manage all contacts within the broker community of the Principality.